“The department store is online now,” the billionaire investor said Saturday at Berkshire Hathaway’s annual meeting in Omaha, Nebraska, as Business Insider’s Bob Bryan reported. Buffett isn’t just sounding off about the demise of traditional retail — he has been pulling his money out of the industry as well. The sale left Buffett with nearly no shares of Walmart at a time when world’s largest retailer is investing billions in the battle to catch up to Amazon. In an interview with CNBC after the sale, Buffett said retail was “too tough” of an investment, especially in the age of Amazon. Buffett’s comments come at a time of massive upheaval for the retail industry. Department stores like Macy’s, Sears, and JCPenney have been hit the hardest by these trends — since 2001, department stores have lost half a million jobs. Buffett isn’t the only investor who thinks these trends are permanent. The asset management company Cohen & Steers released a report last week supporting that theory. 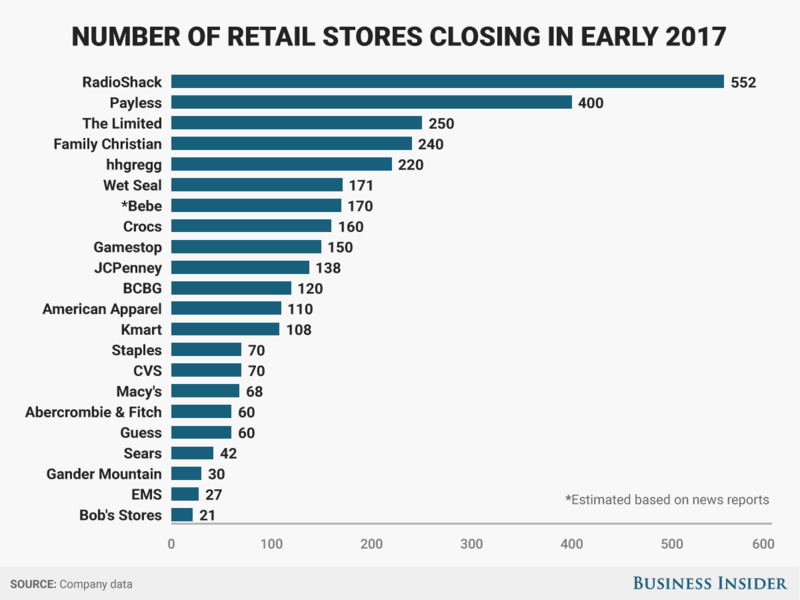 Be the first to comment on "Warren Buffett just confirmed the death of retail as we know it"